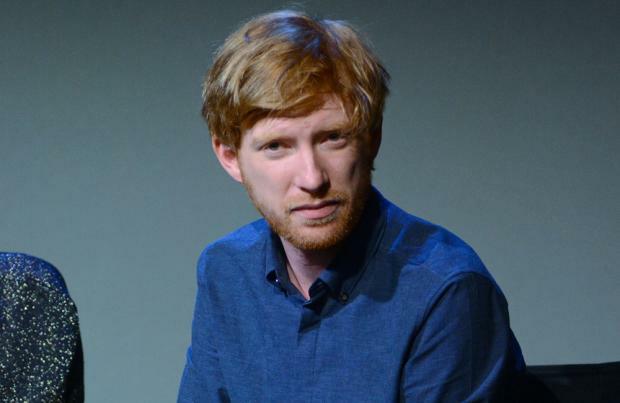 Domhnall Gleeson will play General Hux in 'Star Wars VII: The Force Awakens'. The 32-year-old Irish actor is among the star-studded cast for the much-anticipated sci-fi movie and while he's tried to remain coy about his on-screen character, Domhnall has revealed he will play a bad guy. Speaking about his character at the San Diego Comic-Con, Domhnall said: "I am evil! He's British, so yeah." The 'About Time' star also shared Hux will be in command of a First Order base "Starkiller Base". Meanwhile, it's also been revealed that Simon Pegg has been handed a role in the upcoming movie, prompting the British star to admit he's in "heaven". He shared: "My whole life has lead to this moment. I'm in heaven." Later, he added: "It's 'Star Wars'. I burn for 'Star Wars'." Simon is a self-confessed 'Star Wars' fanatic, but previously distanced himself from appearing in the sci-fi franchise. He said: "I feel like my face in Star Wars would pop people out of the movie. Look, I love Star Wars, and I don't want people to watch and go, 'Oh, there's Simon Pegg's face'." 'Star Wars: Episode VII - The Force Awakens' is to open in December 2015.